If you like to try things that are a little different from the ordinary, then we have the syrup flavor for you - sour grape! 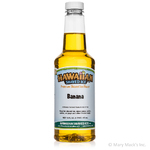 We've put a fun, delicious and tart twist on one of our customers' favorite flavors. It's that same rich purple grape flavor that reminds you of being a kid but with a sour kick. 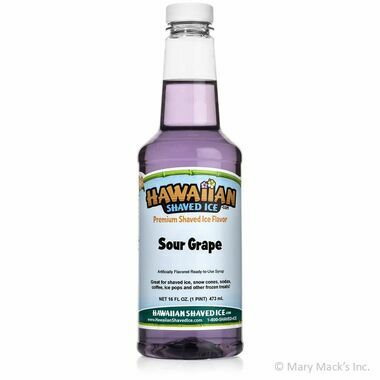 Hawaiian Shaved Ice's sour grape flavored syrup will make your taste buds tingle, and it's the perfect refreshing treat on a hot summer day. 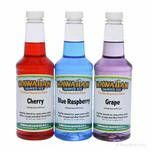 Try it by itself or mix the flavor with others like sour cherry, sour green apple, or sour blue raspberry for a sour rainbow treat. We love the smaller size of this pint bottle. It's easy to store in your pantry so you can make sour grape snowballs any time at home. Need a little more sour grape syrup? 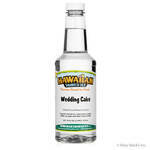 We also sell it by the quart or by the gallon.